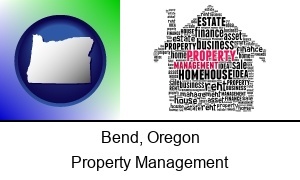 This web page lists general real estate services in Bend, Oregon. 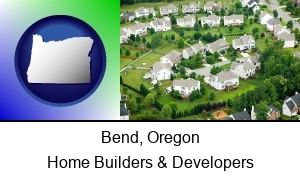 Bend Information - Bend, Oregon directory, demographics, and maps. 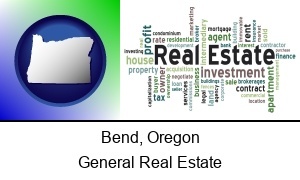 9 general real estate service listings found.